Assistant Coach KK Buducnost Podgorica (2005-06)...Head Coach KK Buducnost Podgorica (2006-April'13)...Head Coach Crvena Zvezda Belgrade (April 2013-2017)...Head Coach FC Bayern Munich (April'18-...). Won the 2006-07, 2007-08, 2008-09, 2009-10, 2010-11 and 2011-12 Montenegrin National Championship...won the 2014-15, 2015-16 and 2016-17 Serbian National Championship with Crvena Zvezda Belgrade…won the 2017-18 German National Championship with FC Bayern Munich...won the 2007, 2008, 2009, 2010, 2011 and 2012 Montenegrin National Cup...won the 2014, 2015 and 2017 Serbian National Cup with Crvena Zvezda Belgrade...won the 2015 and 2016 Adriatic League with Crvena Zvezda Belgrade. Named 2014 and 2015 Adriatic League Coach of the Year. 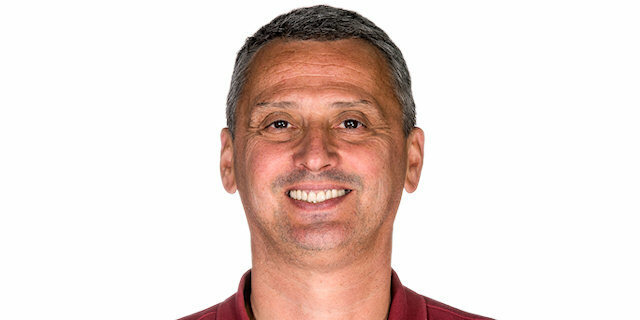 Head Coach Montenegro U-18 National Team (2007)...Head Coach Montenegro U-20 National Team (2006-08)...Assistant Coach Montenegro National Team.